We have just published a new ground-breaking study confirming the long held assumption that camouflage protects animals from the clutches of predators, and offering insights into the most important aspects of camouflage. 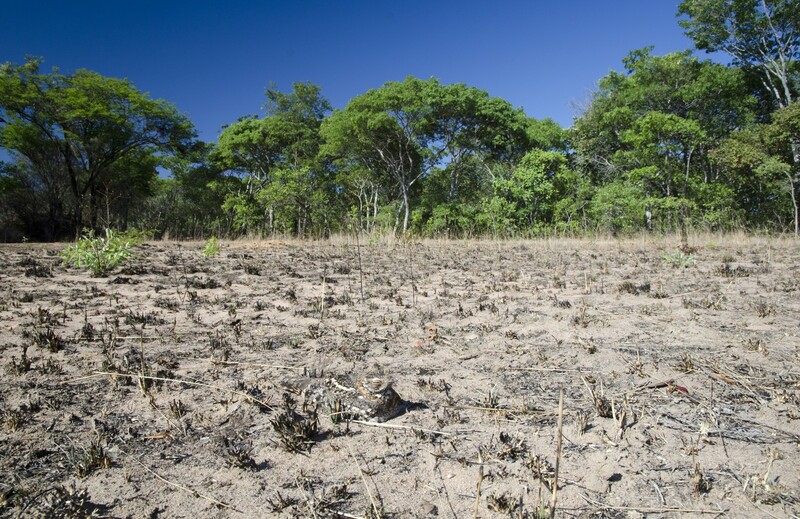 We found that animals or eggs that matched the pattern or contrast of the surrounding landscape were less likely to be eaten by their natural predators. The study is published in Scientific Reports here. We know that animal camouflage has evolved over millions of years to help prey evade being seen by predators – it is a classic example of natural selection. Yet although it may seem obvious that blending into your background makes you less likely to be seen, it is surprisingly difficult to test this in a natural setting. This is partly because very well camouflaged animals are of course difficult to find in the wild, and also because they tend to keep moving around, meaning the match between their own appearance and their background is constantly changing. In addition we had determine which predators were eating the nests so that we could take into account their different visual systems. 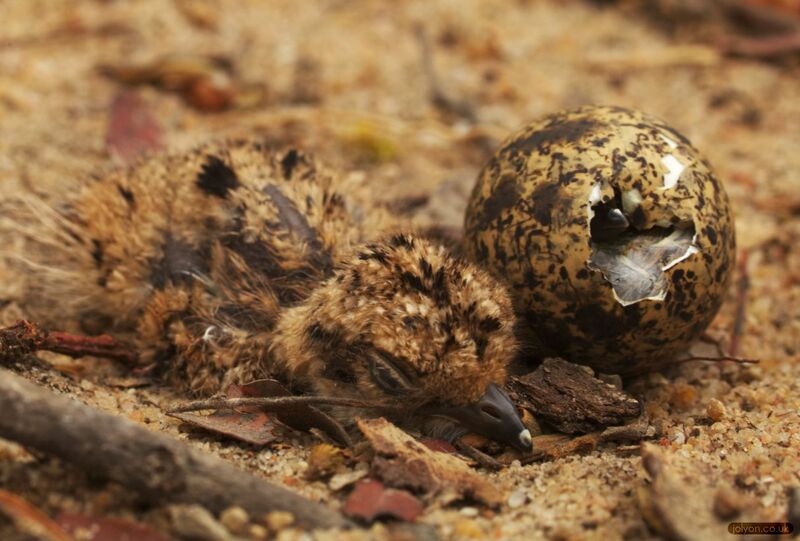 Three banded plover chick and egg hatching. We studied a variety of ground-nesting birds, whose eggs would stay in a fixed location throughout the month-long period needed for incubation. This allowed us to accurately compare both the adult birds, and their eggs, to their chosen backgrounds, as well as monitor which nests had been found by predators such as banded mongooses, birds, and vervet monkeys ­– and even in one case hungry children. We also used specially-calibrated digital cameras and computer models of animal vision to view the nests as the predators might see them, from the sophisticated colour vision of birds – that can see ultraviolet wavelengths – to the relatively poor colour vision of mongooses that only see blues and yellows. Our study showed that in species that would flee the nest as predators approached, such as plovers and coursers, the eggs were more likely to survive to hatching if they matched the background more closely when exposed to view by their fleeing parent. Crowned plover performing a broken wing display. 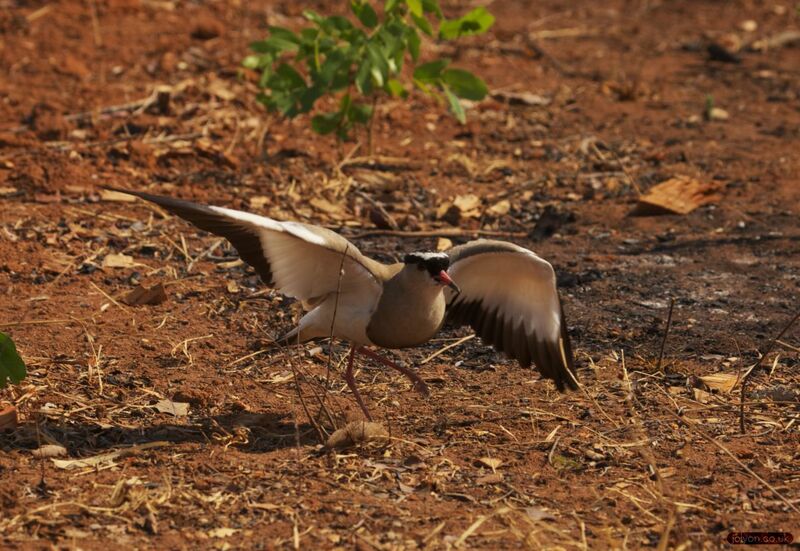 Plovers and coursers flee the nest as soon as they see a threat approach, but some also try to lure predators away from their eggs with broken wing displays. In nightjars, however, which conceal their eggs by remaining motionless over them when predators approached, it was the appearance of the adults that was most important for their survival: nightjars that matched the background pattern were more likely to save their eggs from being eaten. 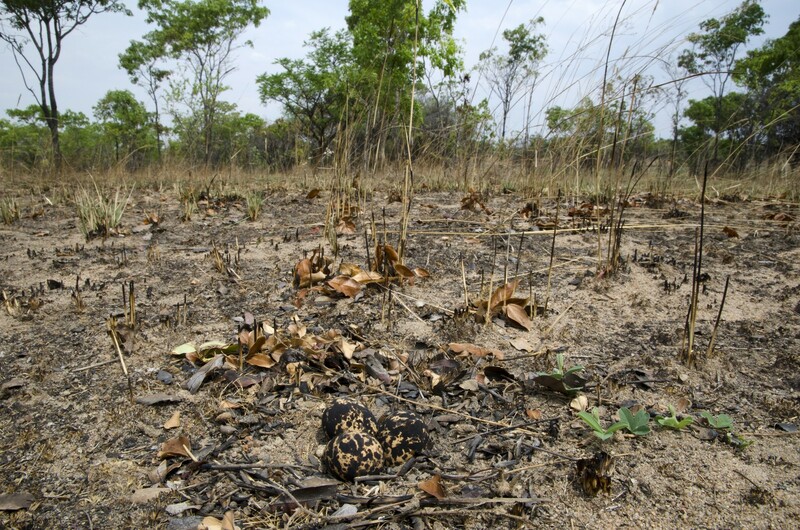 “The astounding camouflage of plover eggs and nightjar plumage really underlines the skill of the fantastic team of local assistants who helped us with our research in Zambia by finding the hundreds of nests we studied” added Claire Spottiswoode.